Hip Hop Legend Snoop Dogg is a massive fan of the sport of Mixed Martial Arts. 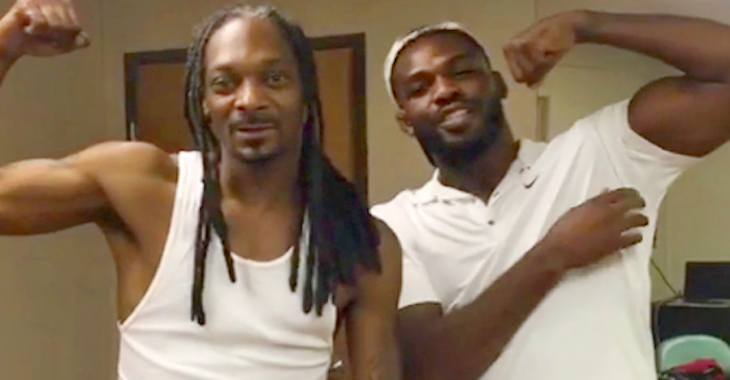 Snoop Dogg’s favorite fighters are Nick Diaz and former UFC Champion Jon Jones. 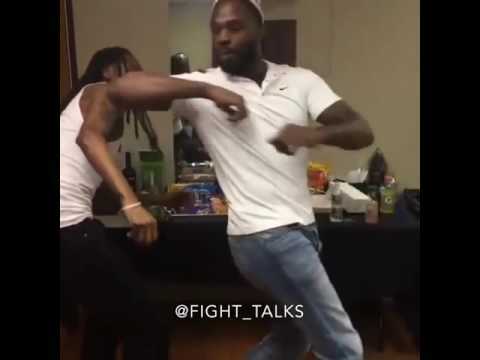 So when he and Jones hung out backstage, Snoop was able to cross an item off his bucket list and engage in a sparring session with the former champion.